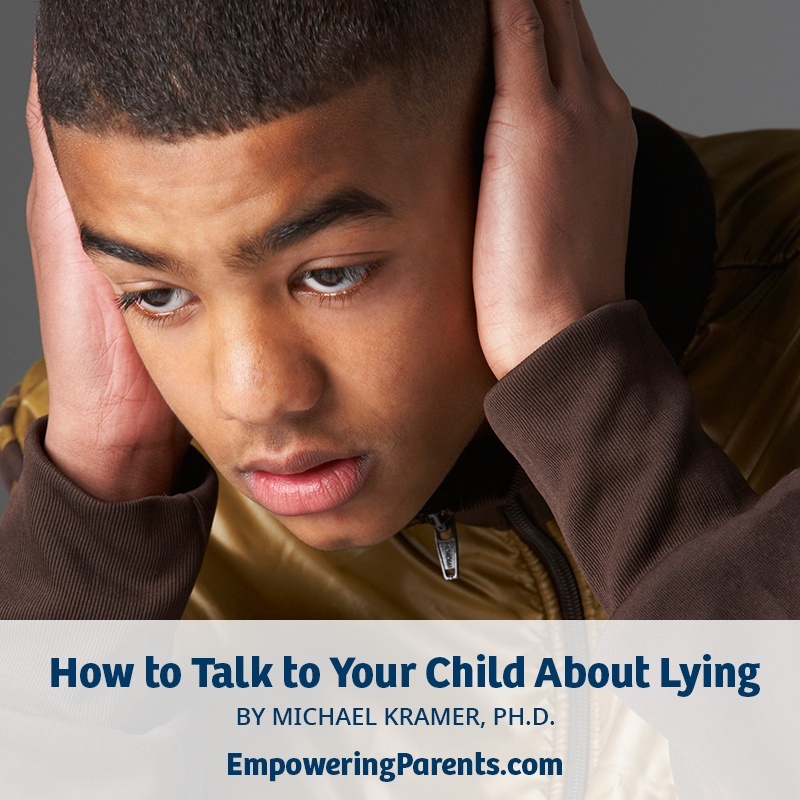 When we catch children in a lie, we naturally feel betrayed, hurt, angry and frustrated. We may feel scared about what this means for our child’s future. Sometimes we may feel like we can never trust our child again. But here’s the truth: lying is normal. It's wrong and goes against our values, but telling a lie to get out of a challenging situation or to get something doesn’t necessarily mean that your child is headed for deep trouble. Lying is actually a faulty problem–solving skill. It’s our job as parents to teach our children how to solve those problems in more constructive ways. We can also teach our children the natural consequences that occur when they choose to lie. Lying is a challenging issue to address, but there are effective things you can do as a parent to address it. 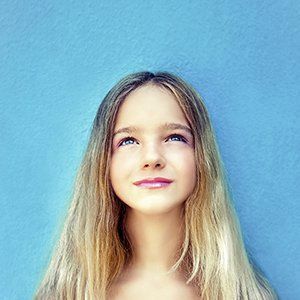 For understanding why kids lie and how to handle it when they do, we suggest the following articles/blog posts. Below that is a full listing of our articles and posts on lying.